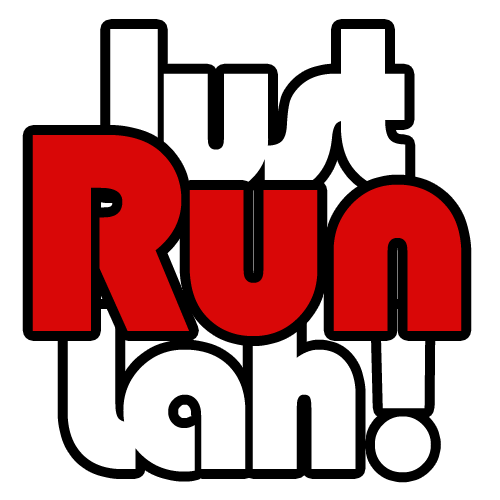 Race Day: Illumi Run 2015 | JustRunLah! 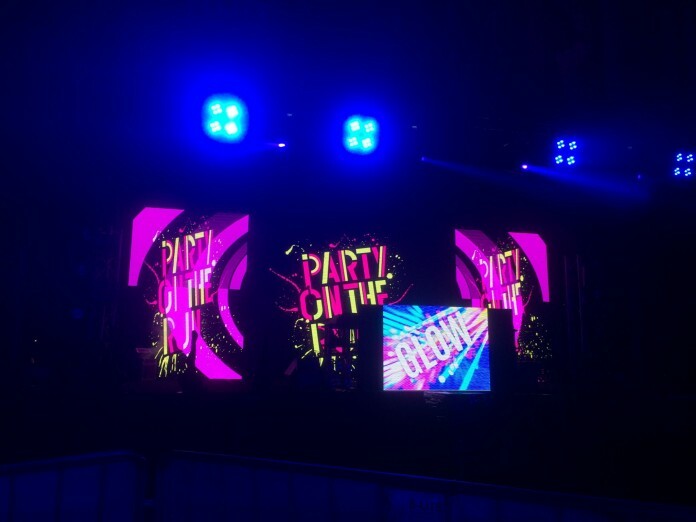 Last night, music by DJ Tang and DJ Andrew T pumped up the young crowd for Illumi Run 2015. As the ultimate party on the run, the energy at the event was very high, with runners dancing along to the music and the light batons and neon paint filled the F1 Village with bright colours. Every runner was part of the sea of neon as they had their neon face paint on, and splashes of neon paint all over their race tees. The energy level did not stop after the race, as runners joined in the rave party and continued dancing along to the music by the DJs. It was definitely a vibrant night to remember and we hope all runners had fun yesterday!